To stay comfortable as you play outside this winter, the Ex Ultra glove is the model that can do it all. 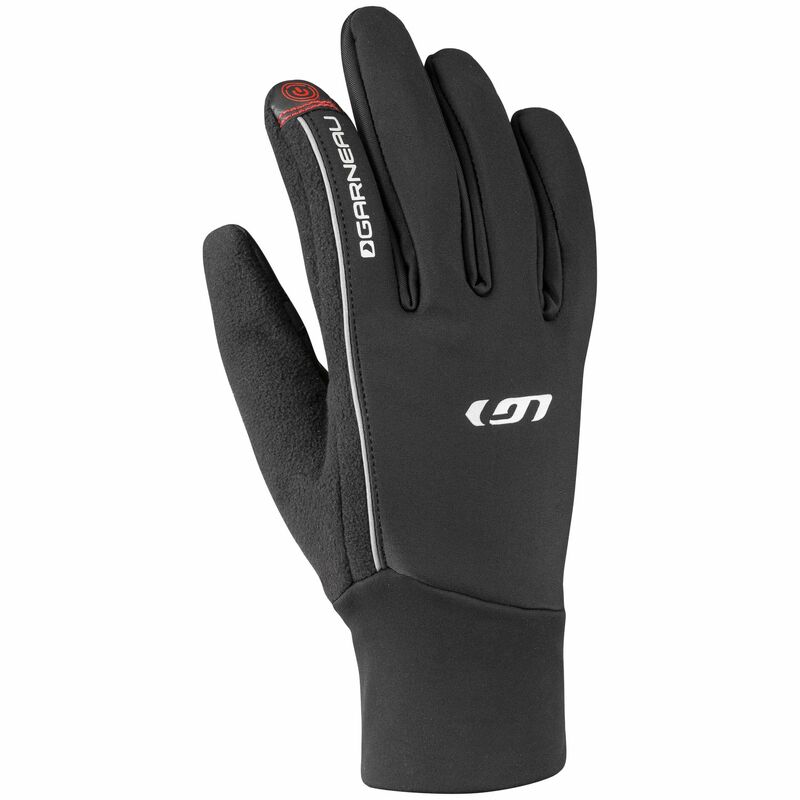 In addition to its wind breaking properties, this affordable glove is super soft on the skin. Its great insulation, designed for temperatures just underneath the freezing point, is combined with breathable materials that provide all the comfort you are entitled to expect. Fully enjoy the wonders of winter while keeping your hands warm and dry.